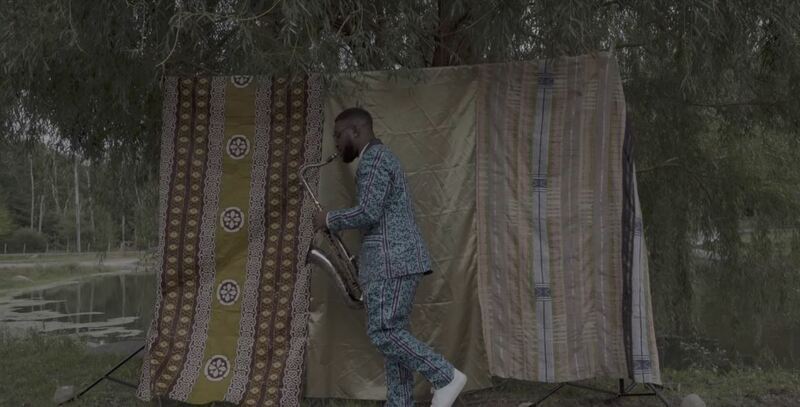 The diverse range of sonic influences in Eli Fola’s music has a very specific sound which he calls ‘Yoruba Tech Soul’. By fusing elements of traditional sounds, Jazz, House, Classical music and electronic music, his sound encompasses classical and contemporary compositions. However, on his latest single, “Royalty”, the sway of those intangibles of tones and textures that have become his signature as a producer are dwarfed by his black woman worship. 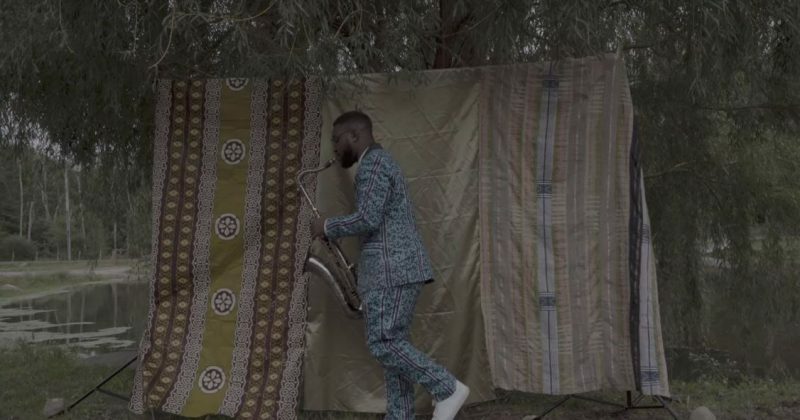 “Royalty” highlights Eli Fola’s careful attention to culture and historic details with the enchanting mix of traditional drums, horn harmonies and talking drum samples, blurring the lines between Black America and Africa. While guitar strums help the saxophone harmonies along into Jazz territories, rattling samples make the traditional drums more enthralling. But it’s the repeated “You Are Royalty” chant, the inspirational spoken word and the artsy music video Imani Dennison directs that makes “Royalty” so spellbinding. The video is a collage of black beauty, showing both men and women who are comfortable in their skin because clearly, that’s all it takes to be royalty.